About KaawaMart Shopping The KaawaMart Shopping lets you shop millions of products and manage your KaawaMart orders from anywhere online. 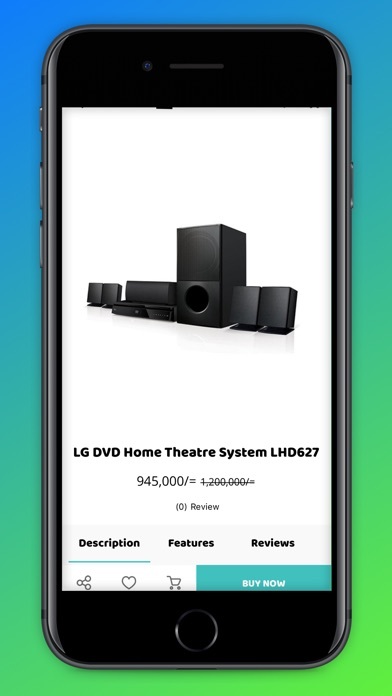 Browse, shop by department, compare prices, read reviews, share products with friends, and check the status of your orders. 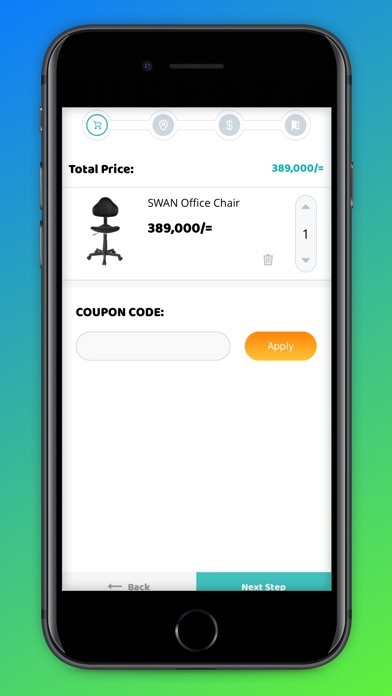 Any merchant/Innovator/Producer in Uganda can sell and market their products free of charge by visiting shop.kaawamart.com/merchant. You can also sign-up for shipment notifications to know when your order ships and arrives. 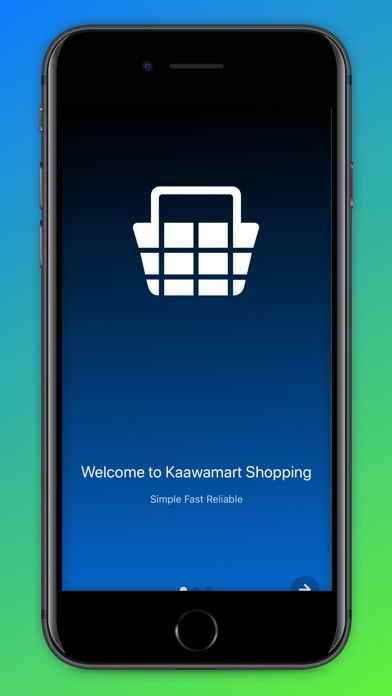 You have full access to your Shopping Cart, Wish Lists, payment, Subscribe & Save order history, just like in the Kaawamart Shopping app. All KaawaMart Shopping purchases are routed through KaawaMart's secure servers to encrypt and safeguard your personal information. 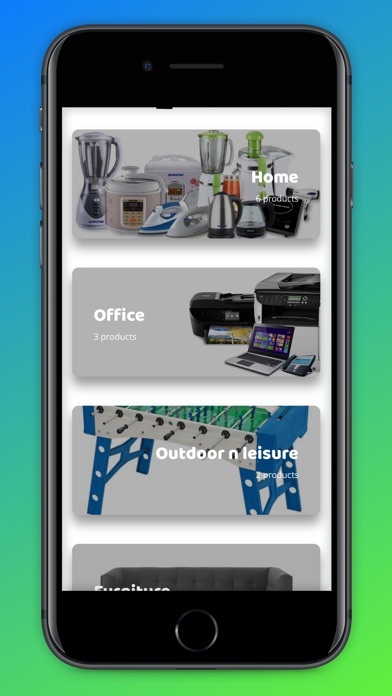 Our Background KaawaMart is a Ugandan startup online business platform providing the ability to do online business and sell products or services online. 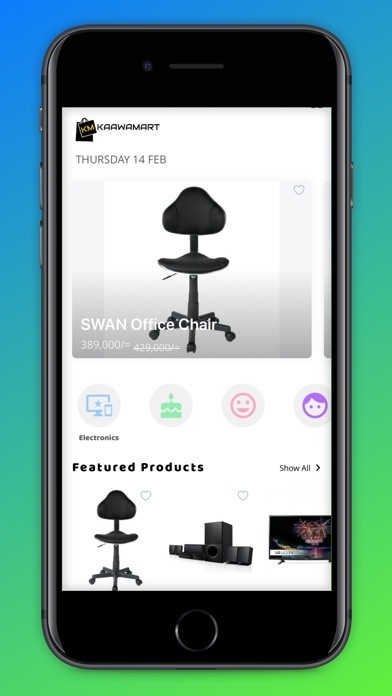 kaawamart.com website is built and supported by experienced enthusiasts, mainly the youth that are passionate about their work and contribution to the rapidly evolving eCommerce industry in Uganda. 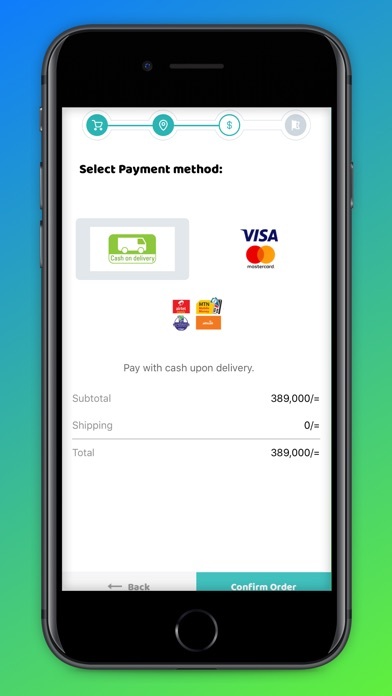 We are able to support millions of merchants, farmers, innovators etc. in providing a market for their products in Uganda and globally. 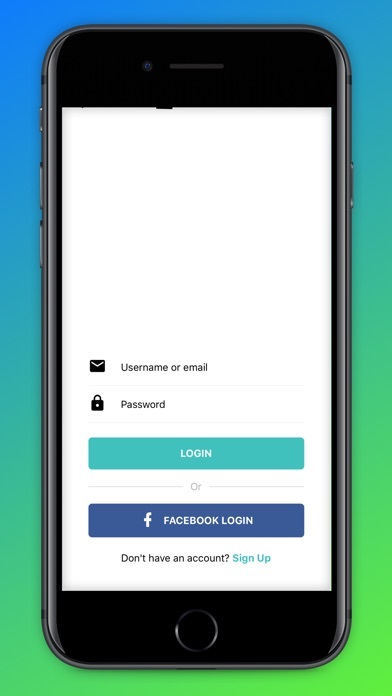 We wish to provide a free platform that will bolster business in Uganda whilst supporting the youth with job creation and financial sustainability through our various endeavors and programs. KaawaMart is more than just a shopping cart, it is a rapidly growing eCommerce platform with many benefits. Join Us to enjoy the benefits!